The AAR Podcast is a proud participant in the Amazon Services LLC Associates Program, an affiliate advertising program designed to provide a means for us to earn fees by linking to Amazon.com and affiliated sites. This means you can support this podcast by purchasing any of the books below from The AAR Podcast website. 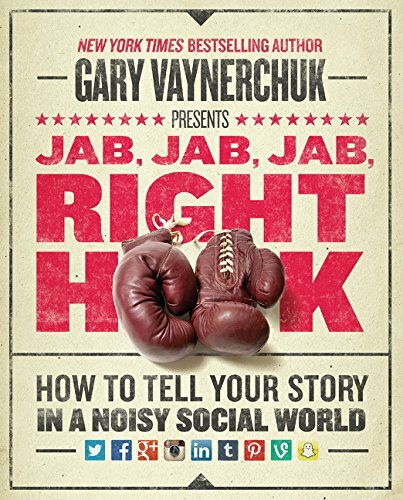 If you don't see something you like, Click here to find the book your looking for on Amazon! Check out Episode 49 with the author of this amazing book, Bennett Tanton. 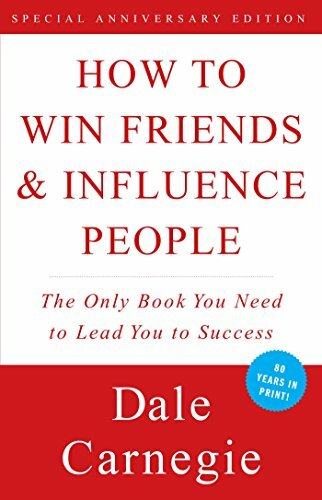 This book is going to help you get through those rough times when motivation can be lacking. 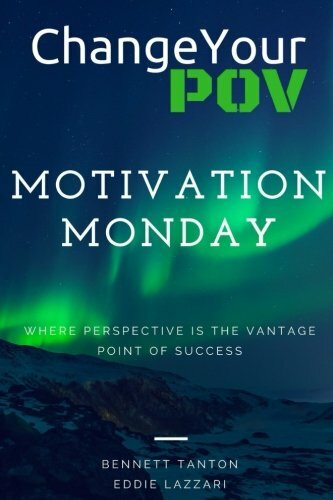 Explore some powerful motivation with Veterans who know what it means to conquer Monday and every other day of the week. 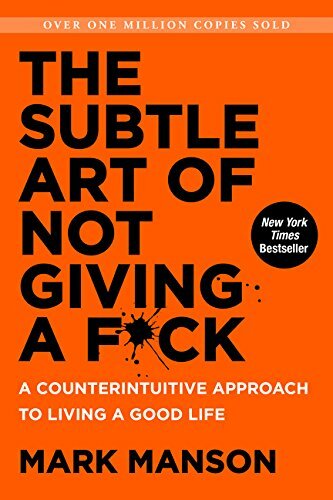 MUST READ! 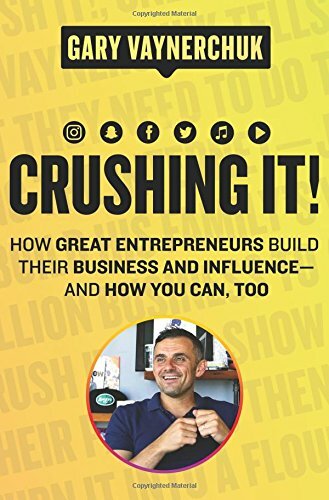 If you buy just one book, THIS should be it! 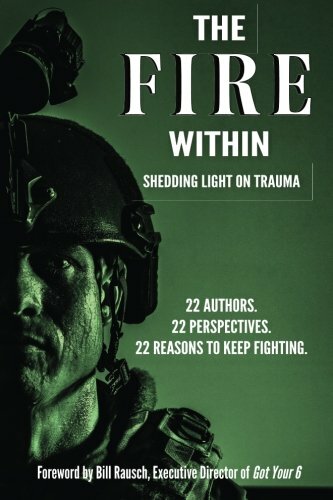 This book is a collection of stories by men and women who have been personally effected by PTSD. From military service-members, Veterans, Contractors, and the families that support them, this book brings to life their stories. Every chapter is written by a different author, a unique voice for a unique experience. This book will make you think, laugh out loud, cry, and rethink what you know about PTSD. The legalization of marijuana is the next great reversal of history. Perhaps the most demonized substance in America, scientifically known as Cannabis sativa, simply a very fast growing herb, thrived underground as the nation's most popular illegal drug. Now the tide has shifted: In 1996 California passed the nation's first medical marijuana law, which allowed patients to grow it and use it with a doctor's permission. By 2010, twenty states and the District of Columbia had adopted medical pot laws. In 2012 Colorado and Washington state passed ballot measures legalizing marijuana for adults age 21 and older. 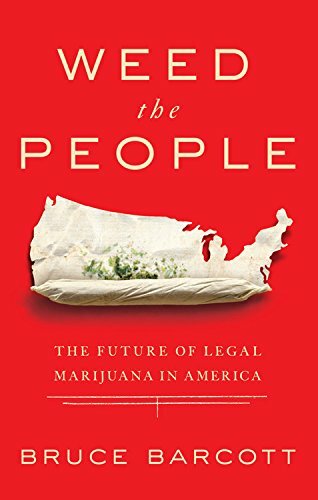 Weed the People will take readers a half-step into the future. The issues surrounding the legalization of pot vary from the trivial to the profound. There are new questions of social etiquette: Is one expected to offer a neighborly toke? If so, how? Is it cool to bring cannabis to a Super Bowl party? Yea or nay on the zoning permit for a marijuana shop two doors down from the Safeway? Plus, there are the inevitable conversations between parents and children over exactly what this adult experiment with marijuana means for them.